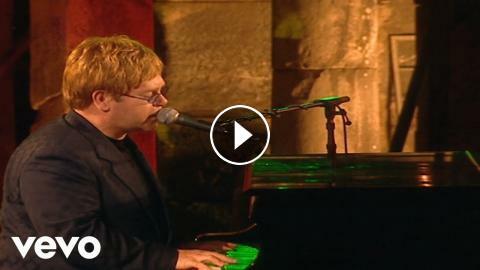 Elton took his solo Medusa tour to the ancient city of Ephesus, Turkey, in 2001 and treated 24,000 fans to a stripped-down, but no less powerful, version of ‘Circle Of Life’. The hit song from The Lion King served as the encore for this concert and reached #18 in the US / #11 in UK. The movie soundtrack spent 10 weeks at #1 in the United States and stayed on the Billboard charts for 20 whole months, eventually selling 10 million plus records.